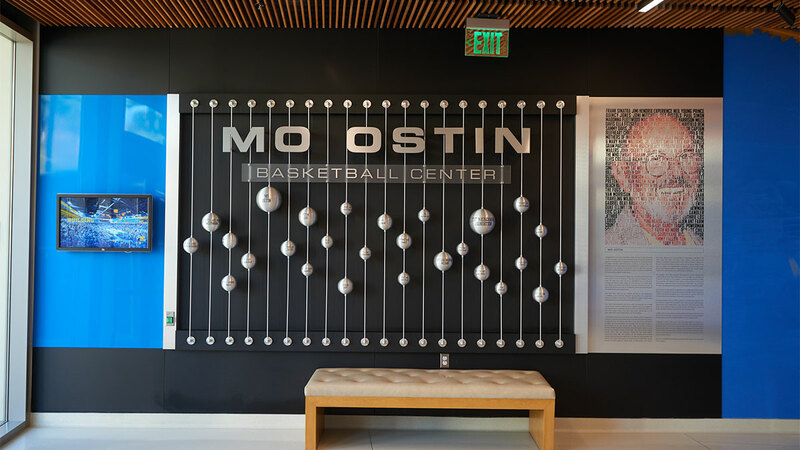 Donors, special guests and members of the UCLA men's and women's basketball programs gathered Thursday evening to celebrate the grand opening of the Mo Ostin Basketball Center, a new, state-of-the-art practice facility for the two basketball teams. 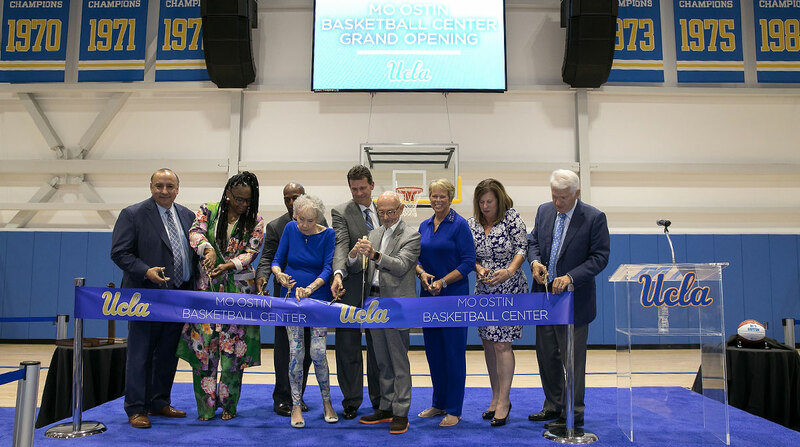 Participating in the official ribbon-cutting ceremony were Chancellor Gene Block, Director of Athletics Dan Guerrero, Head Men's Basketball Coach Steve Alford, Head Women's Basketball Coach Cori Close, Mo Ostin, Ann Meyers Drysdale, Nan Wooden and representing Russell and Nina Westbrook, his parents, Russell and Shannon Westbrook. 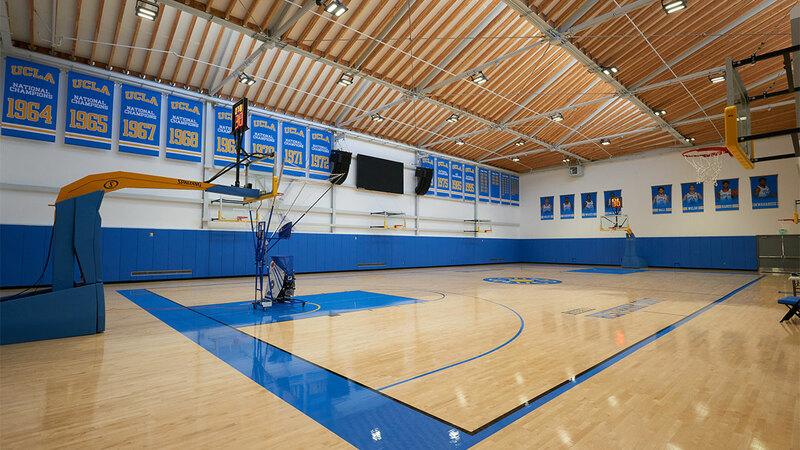 While Pauley Pavilion is one of the premier venues in the entire country, it is a shared-use facility. 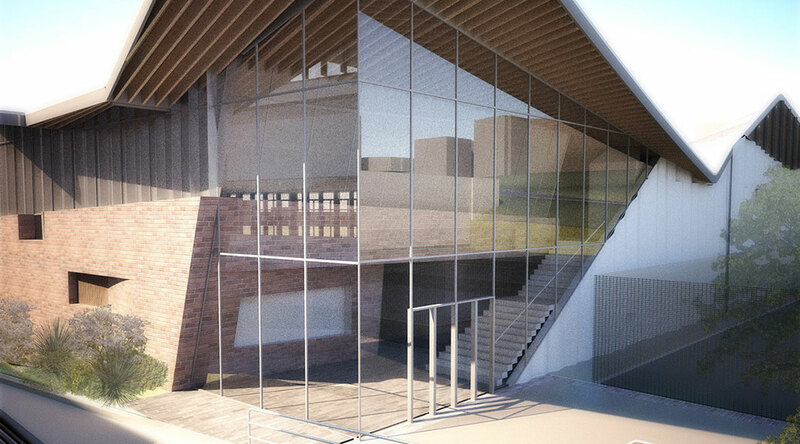 Five athletic teams, campus recreation as well as private and public events all vie for access. 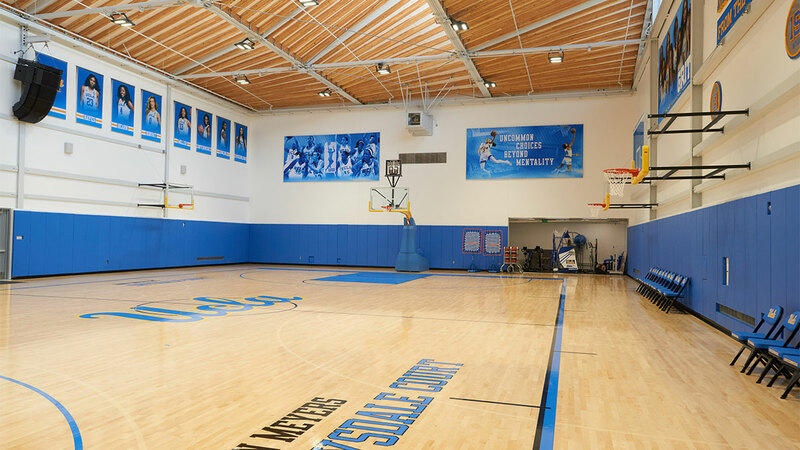 A dedicated basketball practice facility gives more flexibility to everyone utilizing Pauley Pavilion, ultimately allowing our student-athletes to enjoy more consistent schedules both academically and athletically. 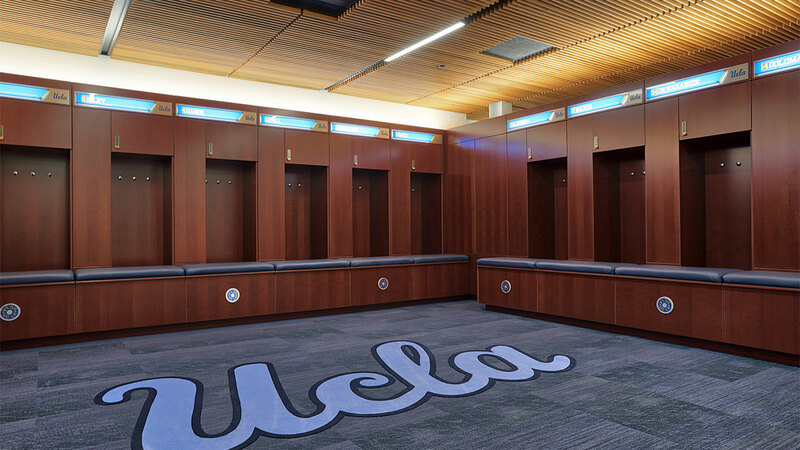 With NCAA college basketball deregulation allowing student-athletes significantly more time to dedicate towards athletic improvement, it is important to have space available to them. 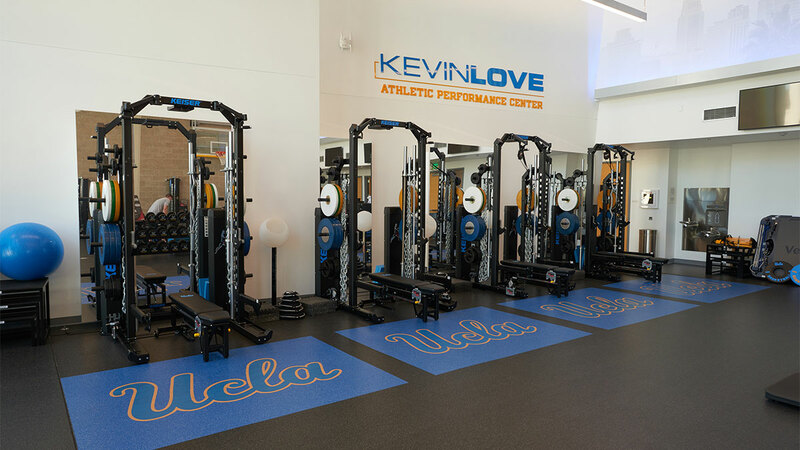 Student-athletes will have exclusive access to state-of-the-art, basketball specific equipment and training. 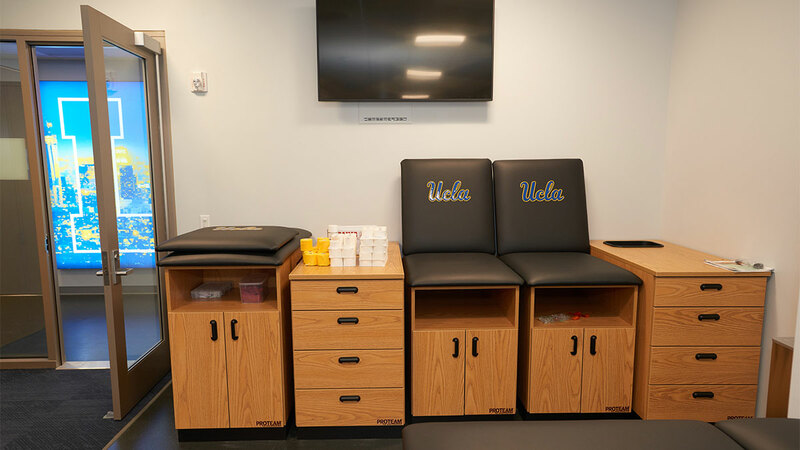 They will be able to practice, train and get treatment all in one location dedicated specifically to men's and women's basketball. 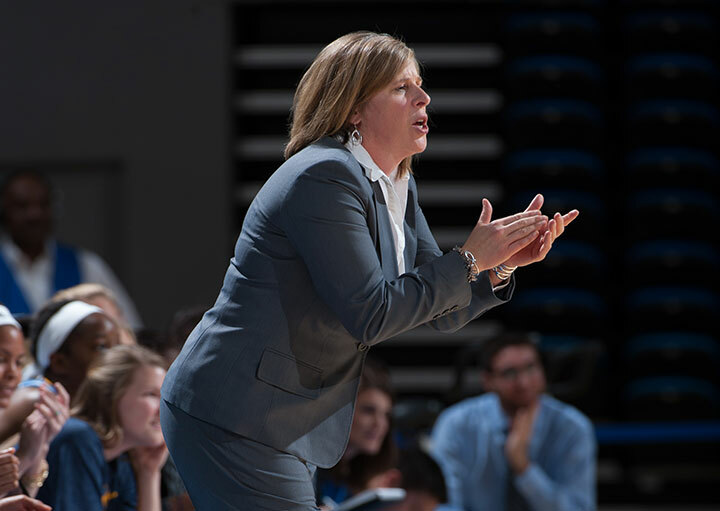 Such improvements will drive recruiting and retention of both student-athletes and coaches. 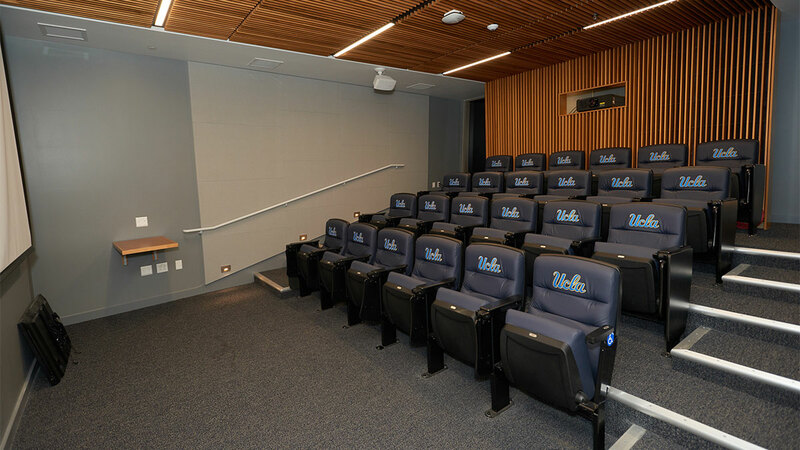 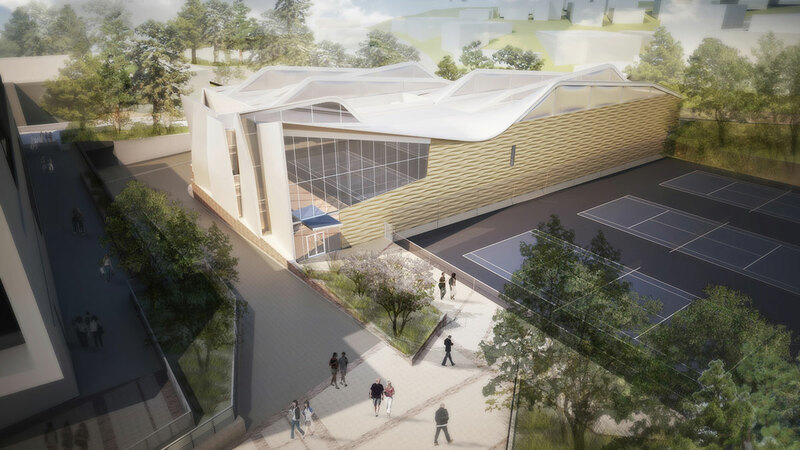 Building on UCLA Basketball's unparalleled success in the past, the planned construction will raise the caliber of the basketball program's operational structure to match that of the student-athletes and individuals who support, train and lead them. 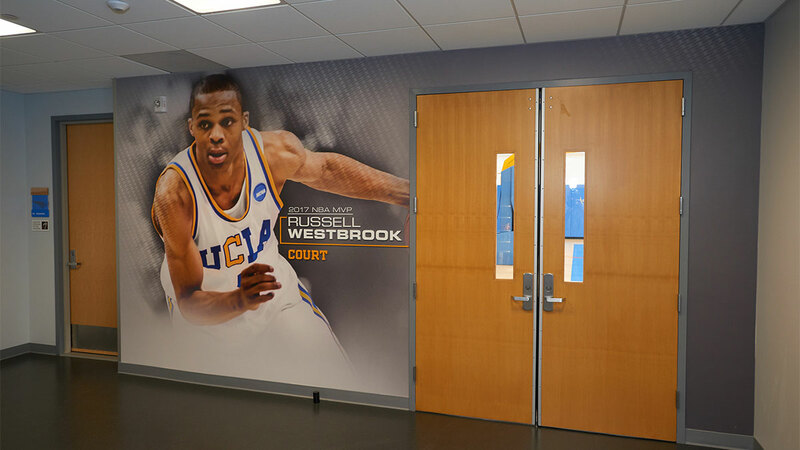 The list of UCLA basketball alumni is a who’s who of the greatest names to ever play the game. 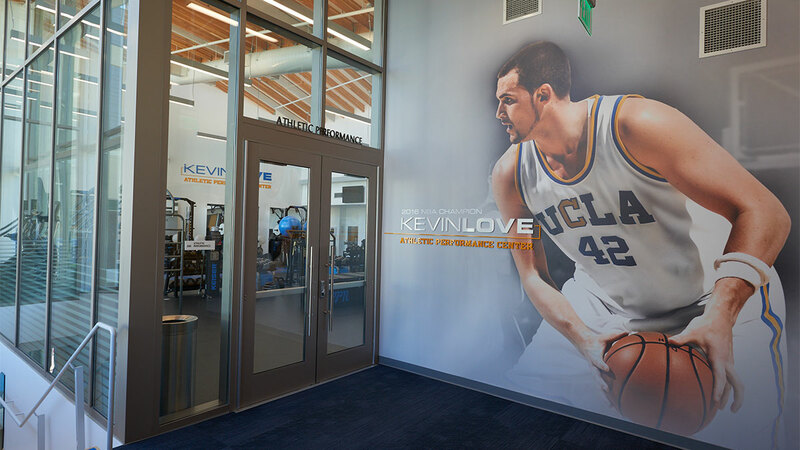 Being able to keep these former student-athletes connected with their university and offering a state-of-the-art facility for them to train alongside current Bruins in the offseason is another way to continue and further grow the legacy of basketball greatness at UCLA. 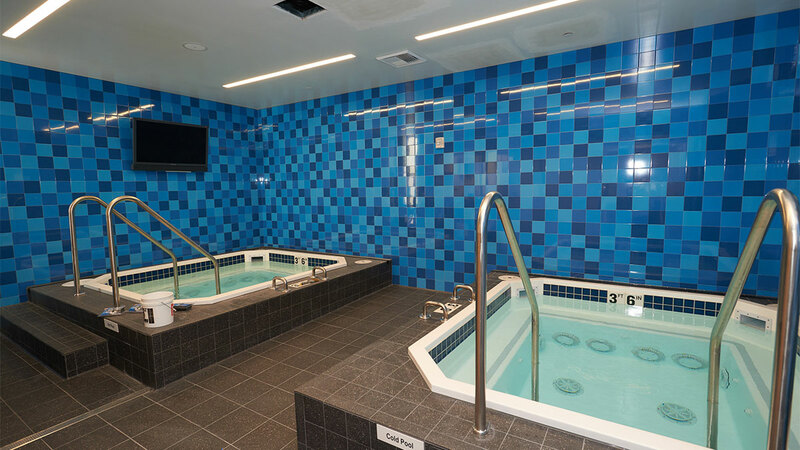 This project ultimately benefits several athletic programs, the UCLA student body, campus recreation and the university as a whole. 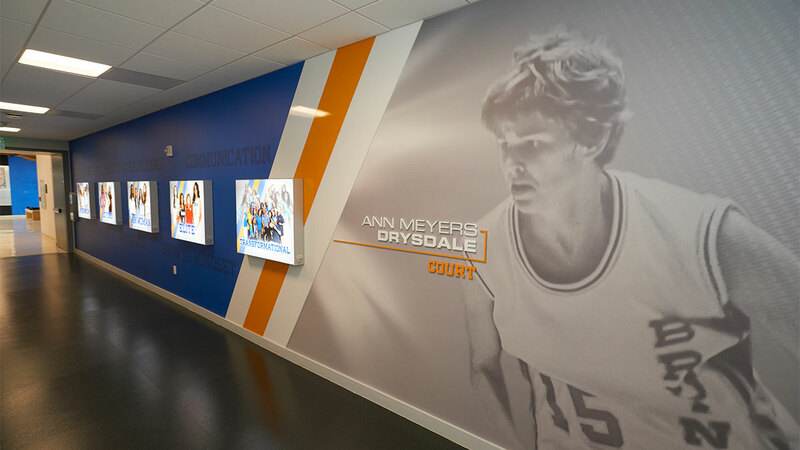 With the support of UCLA Basketball Alumni, Fans and Friends alike, the future of UCLA Basketball will be as prominent as its past.